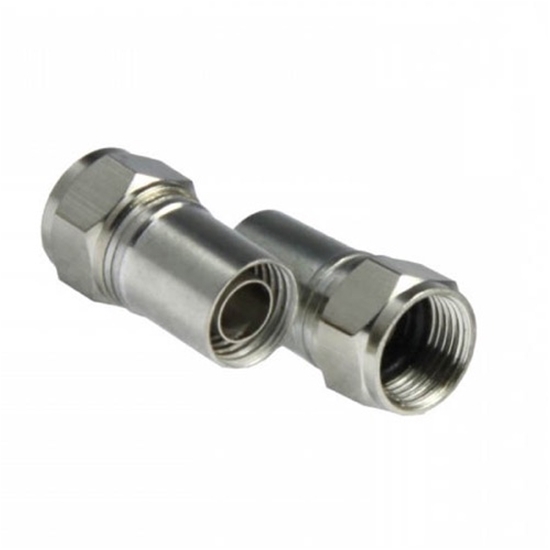 RG6 Radial Compression Coaxial Crimp Connector with O-Ring!!!! The Radial RG6 compression crimp connector is the most recent addition to Pro Brand's Eagle Aspen accessory line. The weathertight seal makes this connector perfect for harsh conditions! This connector is already a favorite among installers and is being widely used in both North and South America.